Most of us have at least one appliance we’d love to upgrade. Whether it be your washer and dryer, fridge, stove, or dishwasher, Hamilton Plumbing can help save you hundreds on your energy bill by installing or upgrading your existing appliances. Here at Hamilton Plumbing, we know that having the most up-to-date and efficient appliances is not only easy on your wallet, but good for the planet. Make it a win-win situation for yourself by hiring Hamilton Plumbing to upgrade any or all of your appliances. Studies show energy saving appliances can save up to 30% on your water and energy bills. With savings that close in hand, it’s time to call Hamilton Plumbing Services today. We’d love to install a new fridge, water heater, washer/dryer combo, dishwasher, or other appliance for you. We’ll take care of hauling away and disposing of your old appliances. Give us a call today for top of the line services at an affordable price. There are many reasons and advantages to hiring Hamilton Plumbing to install your appliances. You can rest at ease that all your appliances are installed correctly, and you can keep your warranty in-tact. We have all the extra parts that appliances may not include, and we can adjust for gas or electrical plumbing. We typically install air conditioning units, fridges, garbage disposal, water lines, washer and dryers, water heaters, and more for our clients. Witness our professional touch and be 100% completely satisfied with our plumbers in Hamilton and their skills. 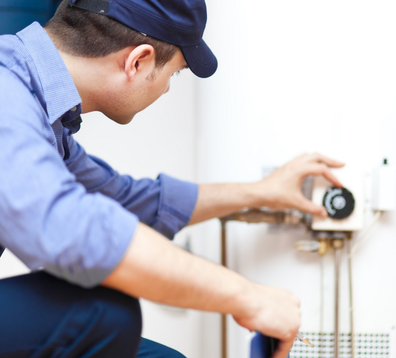 All our specialized plumbers are certified to install or upgrade your appliances. We pride ourselves in being honesty, dedicated, and professional. When you hire one of our expert plumbers, you can expect the most up to date techniques and information delivered to you. All of our Hamilton plumbers have the required and specialized training and hours to be fully qualified to meet your plumbing needs. 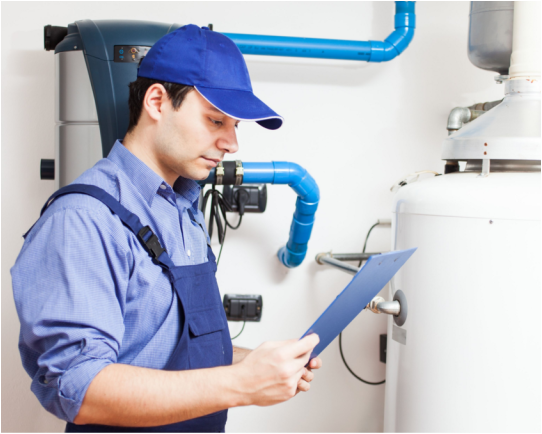 Our plumbers have completed numerous hours in apprenticeship programs, job shadowing, and more. With our credentials, you can be sure you hired the right plumbing company in Hamilton, Ontario. We also specialize in installing vent pipes for fireplaces, bathrooms, and basements, sewer or septic lines, and unclogging toilets, sinks, drains, and even fixing your flooded basement in Hamilton Ontario. There’s nothing we can’t do at Hamilton Plumbing. Our staff, plumbers, techniques, and equipment speak for themselves.